Good Fortune: a novel is a gentle tale of friendship, romance, and family, and the many complicated and wonderful ways of our hearts. Full of moments of laughter and occasional tears, Good Fortune, is a perfect escape. 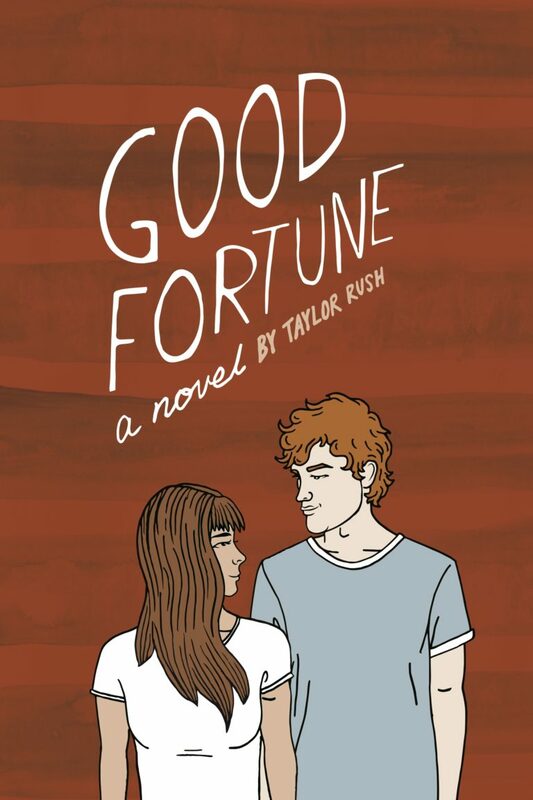 You can purchase your copy of Good Fortune: a novel on Amazon.com ($9.99 trade paperback, $4.99 for your Kindle). Amazon is currently the only location to purchase an e-book. 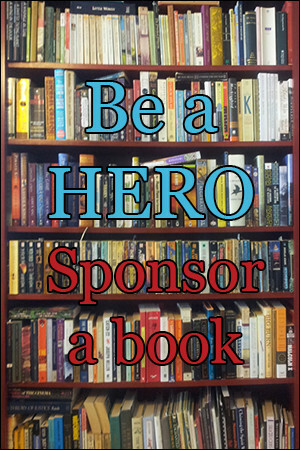 Please contact Silurian Press if you have any questions. Samantha Queezy and Wilbur Dale were once in love, but plans intervened. They both moved on, finding friendship and romance elsewhere. Wil is now married to Buffy, living a glamourous high-rise life. Sam found love with Kevin, and they are getting ready for the next chapter of their lives together. But fortune never unfolds how we expect. 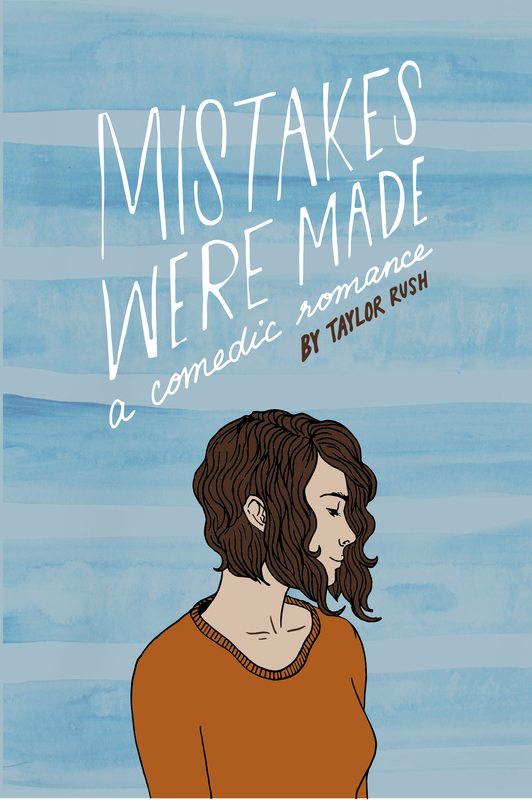 Taylor Rush lives in Portland, Oregon with Devon and three imaginary guinea pigs. They all like to eat, socialize, and watch people. Sometimes they play games. 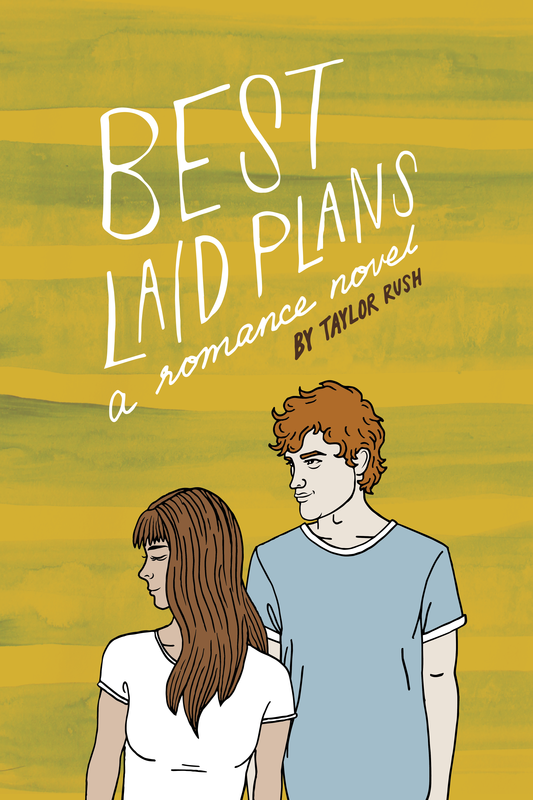 This is the third book in the Greywater Chronicles and follows the events of Best Laid Plans: a romance.